Term-Oz Showers Pty Ltd is a brand new company setting up in WA, with the intension of changing the way Australia takes a Shower. 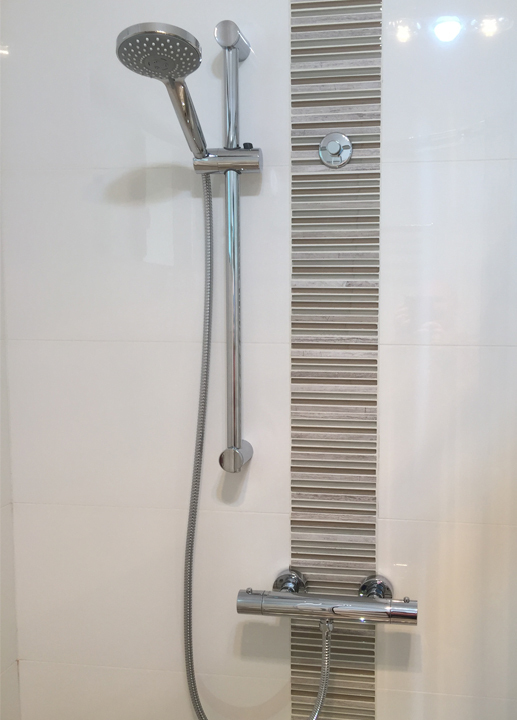 The majority of showers used in Australia are the two handled manual showers with a fixed shower head, where you have to manually set the temperature of the water by turning both shower handles until the mix is right. Then once you are in the shower, the temperature could suddenly change if a toilet is flushed or another tap is used in the building or even if a washing machine is running. Does this sound familiar to your shower? Thermo-Oz Showers will be supplying a Thermostatic shower valve, made and tested to Australian Standard AS4032.4-2014, as well as a Reno Kit so that your manual shower can be converted into a Thermostatic shower with no pipework alteration and no electrics. Patent protected and registered Australian design. 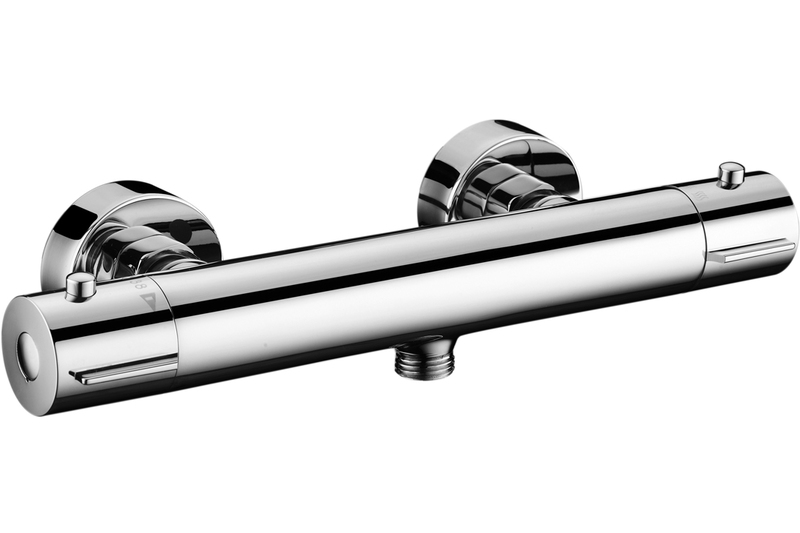 The Therm-Oz thermostatic shower means that the temperature of the mixed water will stay constant, even if other taps, toilets or washing machines are in use. 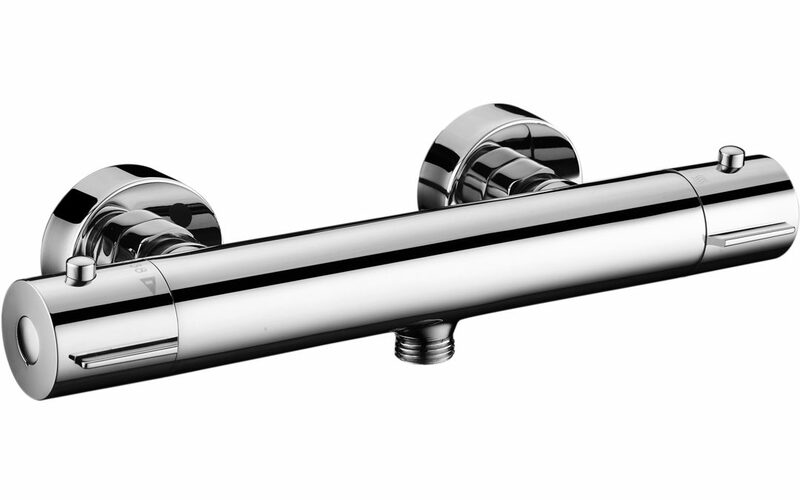 Turn on the shower with a single twist of one handle. If the cold water supply to the shower or property were to fail, the shower will instantly shut off, preventing any chance of scalding – a safe and water saving way to take a shower. 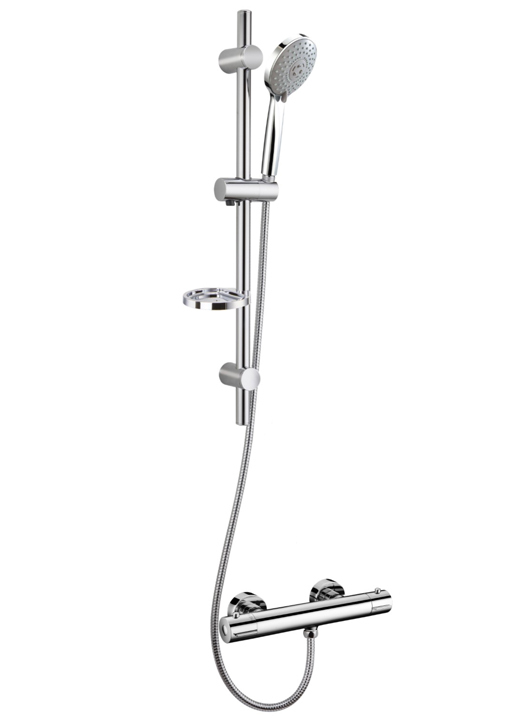 Introducing new&nbsp;Cool Touch&nbsp;technology where the surface temperature of the shower mixing valve is no higher than 20ºC. (Low surface temperature of the valve). As well as a Reno Kit(Product Code RK001), Thermo-Oz Showers will also have a model for new build projects and developments(Product Code NB001). The company’s shower valve is going through the Australian Standard testing now, and approved stock should be available October 2017. Therm-Oz Showers Pty Ltd is a company that will supply to the shops and merchants, so we will be looking for stockists that can supply the trade and public.</div><p class=”description”>Here you can create the content that will be used within the module.